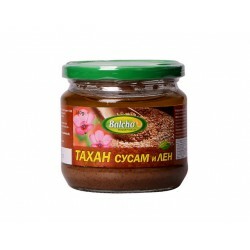 Rich variety of healthy pastes and tahini in online health Store "Zdravnitza". 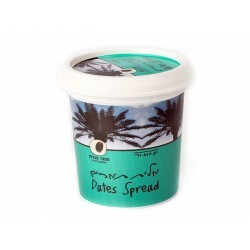 Delicious dates spread can be consumed directly or added to different culinary products. Vegan product. Ideal choice for the whole family. Sunflower tahini is made from roasted and unshelled sunflower seed. Tasty and healthy product for young and old. Preservatives Free! Pure and natural Sesame Tahini prepared by raw and peeled sesame seeds. Delicious and healthy product for young and adults. Preservatives Free! 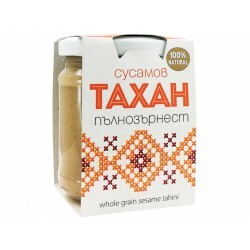 Pure and natural Sesame Tahini prepared by whole grain sesame seeds. Delicious and healthy product for young and adults. Preservatives Free! Hemp seed paste (Hemp tahini) has an impressive nutritional potential. The product is rich in fatty acids, proteins, vitamins and fiber. 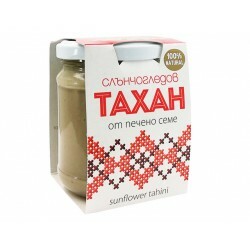 Sunflower tahini is a completely natural product - it does not contain additives or harmful substances. Suitable for young and old. Pumpkin seed tahini is a completely natural product - it does not contain additives or harmful substances. Suitable for young and old. 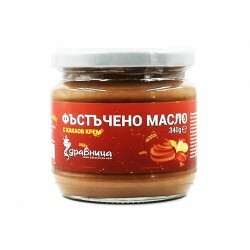 Peanut butter with cocoa cream - Zdravnitza. Wonderful choice for your breakfast. Peanut butter is a food product derived from roast and ground peanut paste. 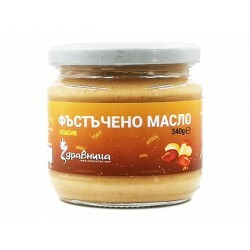 Peanut butter with honey and olive oil - Zdravnitza - 100% natural product! Contains no preservatives! It contains healthy fats, protein, vitamins and minerals. 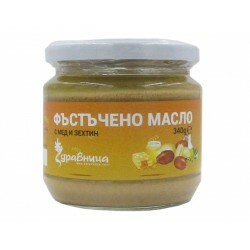 Peanut butter classic - Zdravnitza - 100% natural product made by classic recipe! Adequate food for all ages. Peanut butter, natural - Zdravnitza is a 100% natural products! Contains no preservatives! It contains healthy fats, protein, vitamins and minerals. 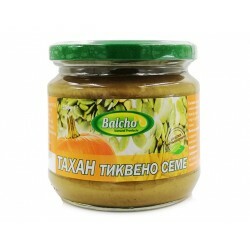 Sesame Tahini - Zdravnitza - natural product. Preservatives Free! Sesame Tahini is a balm for the gastrointestinal tract. Alomnd paste (tahini) is a 100% natural product and contains no preservatives! Almond paste contains vitamin E - one of the most important antioxidants. 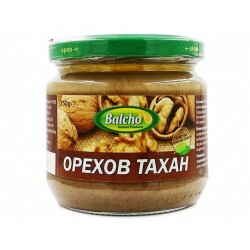 Cashew paste (tahini) is 100% natural product! Preservatives Free!! Recommended for fitness programs, diet or daily meals. 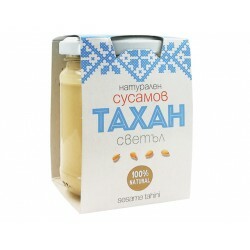 Walnut tahini is 100% natural product produced in Bulgaria from dried and ground walnuts. Preservatives free! Excellent breakfast for the whole family. 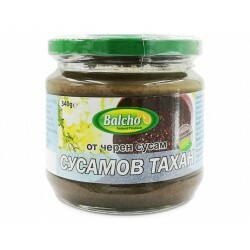 Black Sesame Tahini is rich in protein, it contains a number of serious natural antioxidants excellent source of calcium. Almond paste is made from ground almonds or almond meal. Almond paste is used as a filling in pastries, but it can also be found in chocolates. Precise combination of tahini and ground flaxseed provides maximum balance of vital fatty acids Omega 3, Omega 6 and Omega 9. Tahini is a balm for the gastrointestinal tract (1-2 teaspoons of fasting in gastritis and ulcers). This effect is due to its high quality fats. Tahini is rich in vitamins and minerals, made of 100% ground sesame seed, it does not contain preservatives and impurities.